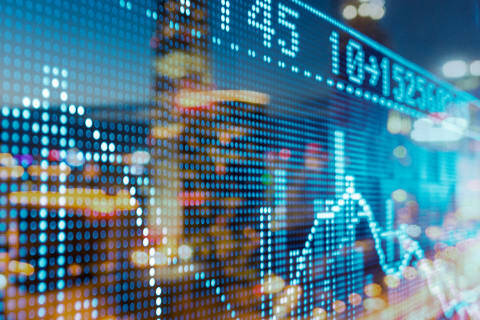 Shearman & Sterling advised the underwriters, led by Bank of America-Merrill Lynch, Citigroup, Banca IMI, Mediobanca and Unicredit, with respect to the international aspects of Poste Italiane’s €3.4 billion IPO and the listing of its ordinary shares on the Milan Stock Exchange. The sale of 38.2 percent of Poste Italiane is the biggest privatization in a decade in Italy and raised €3.4 billion for the Italian government. The company priced its offering of 498.3 million shares at €6.75 a share. Of these, 45.3 million shares were allocated as part of an overallotment option granted to the underwriters. The final price values the entire company at €8.8 billion and implies an estimated 2015 dividend yield of 4.8 percent. Shares in Poste Italiane began trading in Italy on Tuesday, October 27. 30 percent of the initial offering was allocated to retail investors while the remaining 70 percent was allocated to institutional investors, according to Italy’s Finance Ministry. The offering was 3.3 times oversubscribed at the offer price. Poste Italiane is one of the biggest employers in Italy, with 142,000 workers. In addition to operating the postal service, the company sells insurance and provides financial services. It posted revenue of €16 billion in the first half of 2015. 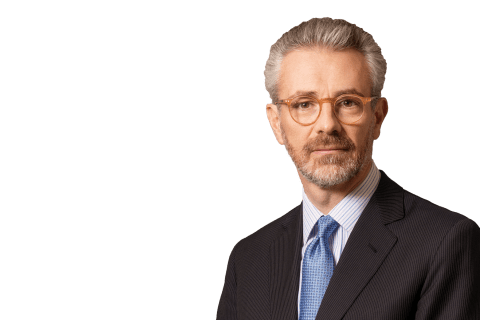 The Shearman & Sterling team was led by partners Tobia Croff and David Dixter, counsel Tommaso Tosi, associates Maria Antonietta Romeo, Ana Grbec and Carmelo Contente, as well as Camilla Di Matteo and Umberto Milano.